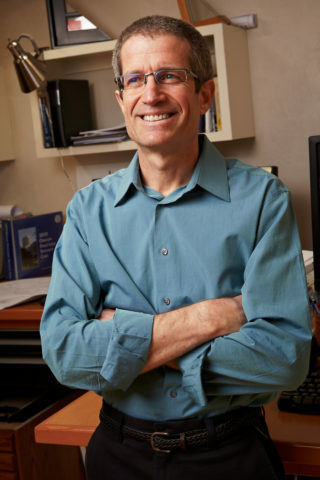 Nir Pearlson is a licensed Oregon Architect and has practiced architecture in Eugene since obtaining his Architectural Degree from the School of Architecture & Allied Arts at the University of Oregon in 1995. Nir combines years of construction trade experience and hands-on craftsmanship with an artistic attention to composition and detail. Following years of living in diverse countries and cultures, Nir seeks to identify the subtle contextual patterns of each site, listens for the hidden narrative within the program, and celebrates the project’s essence through its design. A people person, Nir believes that the success of each project depends upon establishing lasting partnerships with clients, colleagues, and the greater community.